This latest derivative of the Nait has been improved considerably and it is a clearly audible step up from previous Naits. It comes with a remote control. Decades have passed, but the role of the NAIT 5si is fundamentally the same as its original forebear. So the engineering challenge - to maximise performance whilst maintaining engineering efficiency, quality and reliability - hasn't changed. 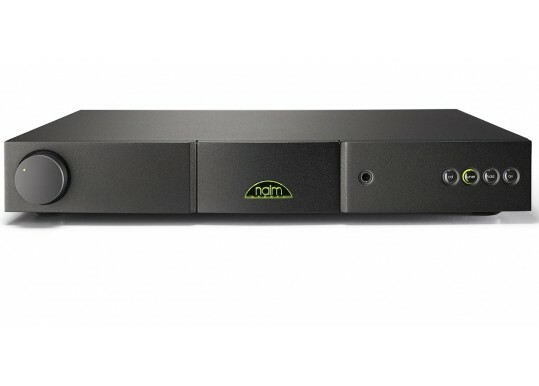 Amplifier technology has moved on considerably however, and while the NAIT 5si occupies the same position in the Naim range as the original NAIT, its performance might be from a different world. 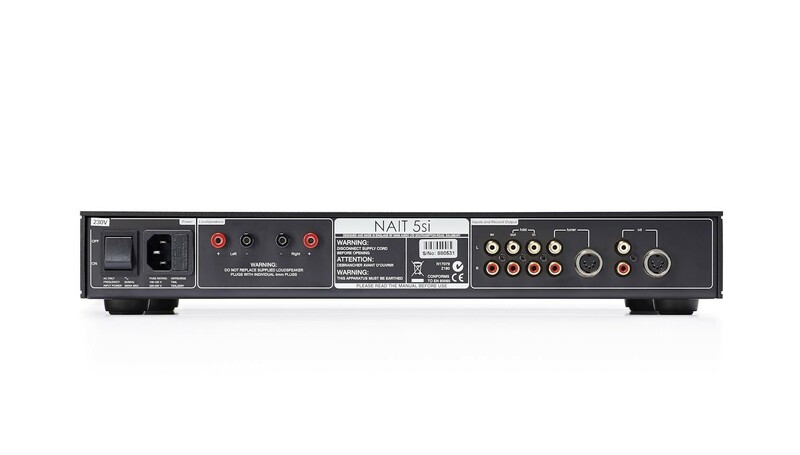 The NAIT 5si provides four analogue inputs and a 60 Watt per channel power amplifier. 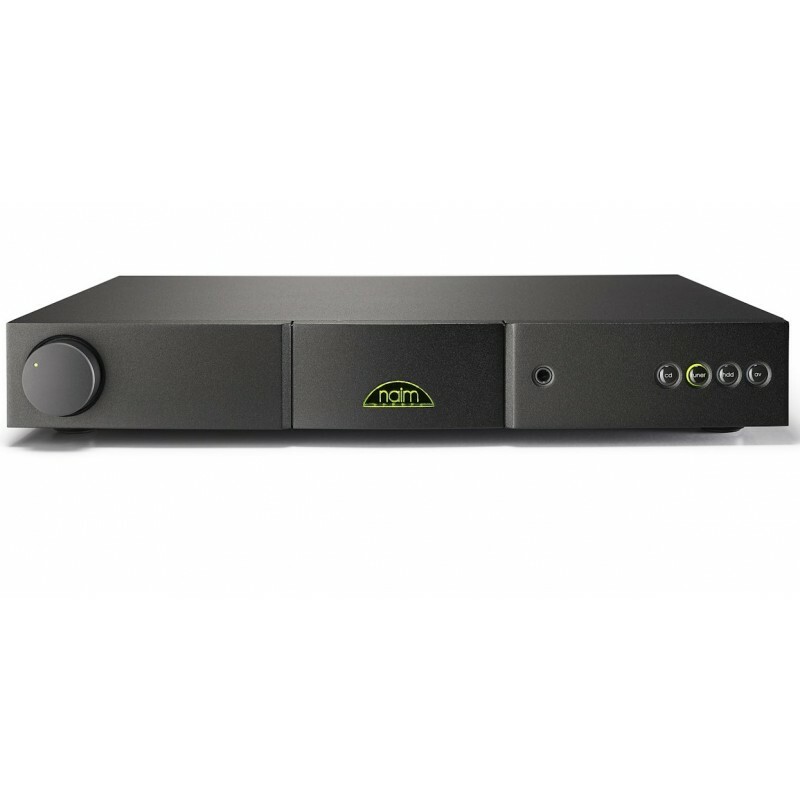 It features a new headphone amplifier and borrows numerous technologies from across the spectrum of Naim products; all dedicated towards maximising its ability to communicate the fundamentals of music. And communicate it does. The NAIT 5si brings clarity, engaging dynamics and, most of all, infectious enthusiasm to every music source and genre. The Nait is back with a vengeance. 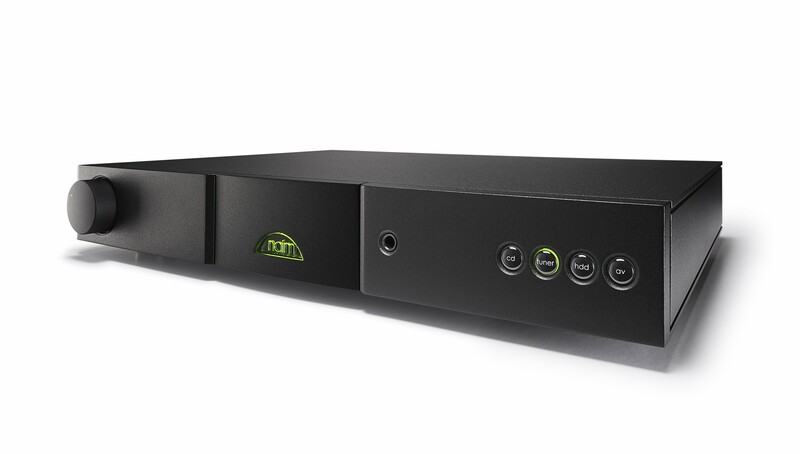 Your Inquiry about Naim Audio Nait 5Si is Successfully Submitted. © 2014 Moorgate Acoustics Store. All Rights Reserved.